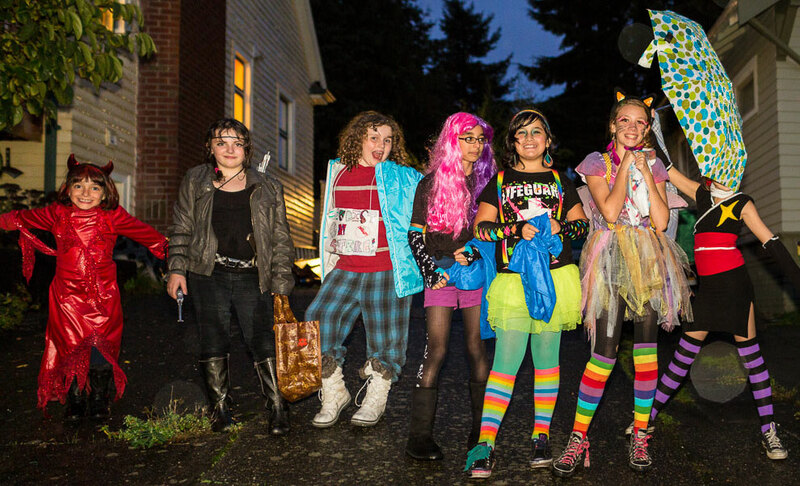 Out and about on Halloween these local Ballard girls are set to head off on their mission of the evening. This entry was posted on Thursday, November 1st, 2012 at 9:21 am	and is filed under LIFE and tagged with Children, children's life, Portrait, Portrait photographer, Seattle Photographer. You can follow any responses to this entry through the RSS 2.0 feed.